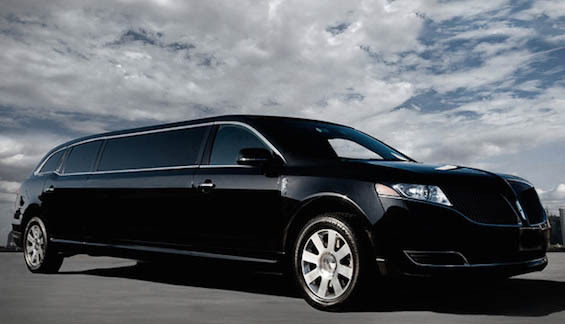 Rely Limo provides dependable, luxurious 24-hour town car and limousine city tours in Beverly Hills and Los Angeles. See all the sights in style and comfort. We designed our impeccable Beverly Hills Tours with you in mind. See the sights, have lunch and shop on Rodeo Drive and take advantage of all the perks Rely Limo offers – luxury ground transportation, world-class customer service, confidential and courteous chauffeurs and a wide range of tour options to suit your needs. Our tours are perfect for large corporate groups, international visitors and even locals who want to discover the city. We have sourced the finest vehicles on the market, from Lincoln Town cars to luxurious sedans, including Mercedes S class and BMWs. Choose from our spacious and powerful SUVs, including our impressive Cadillac Escalades and Chevrolet Suburbans. 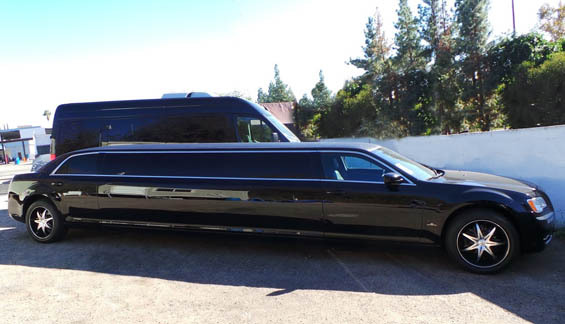 We invite you to experience a whole new world of luxury with available stretch limousines and fully-equipped executive vans and buses for larger group tours.